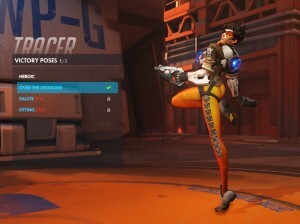 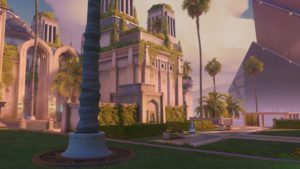 Blizzard Entertainment has revealed Oasis, a brand new control map for their multiplayer shooter, Overwatch. 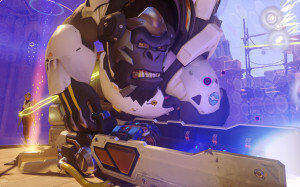 Blizzard Entertainment has announced its next Overwatch hero is Ana. 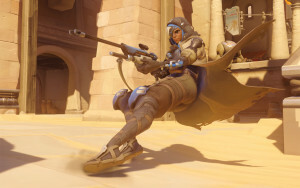 Ana will play the role of a support sniper who can heal allies and damage enemies. 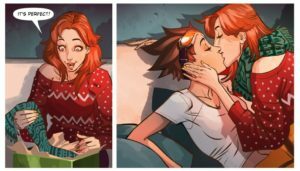 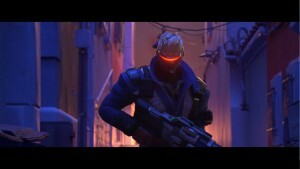 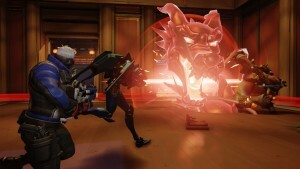 Blizzard Entertainment has released the third animated short for their upcoming online shooter, Overwatch. 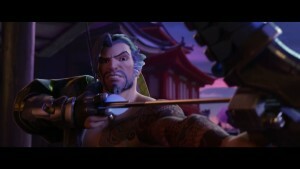 This latest short titled "Dragons" focuses on Hanzo and Genji.